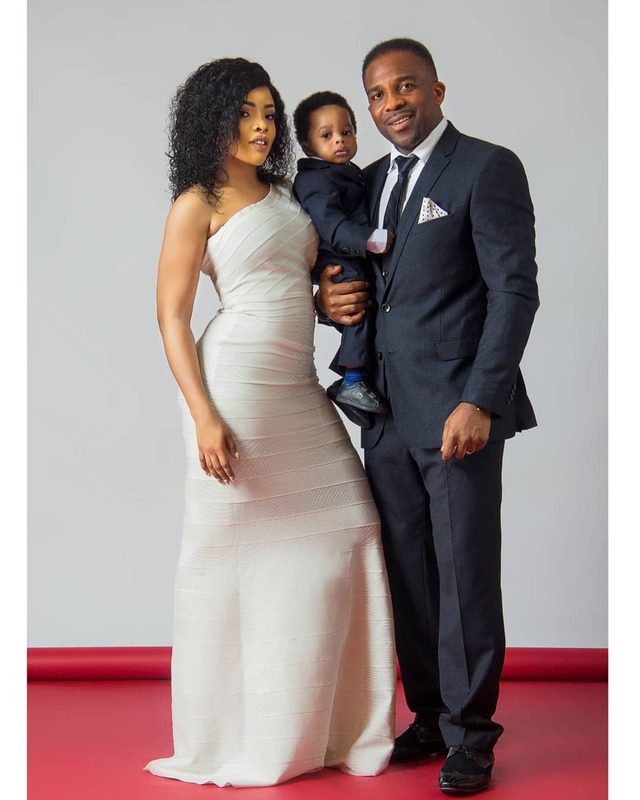 Laura Ikeji Kanu, social influencer and owner of Laura Ikeji store aka the Gang shared photos off her family shoot with hubby and son. 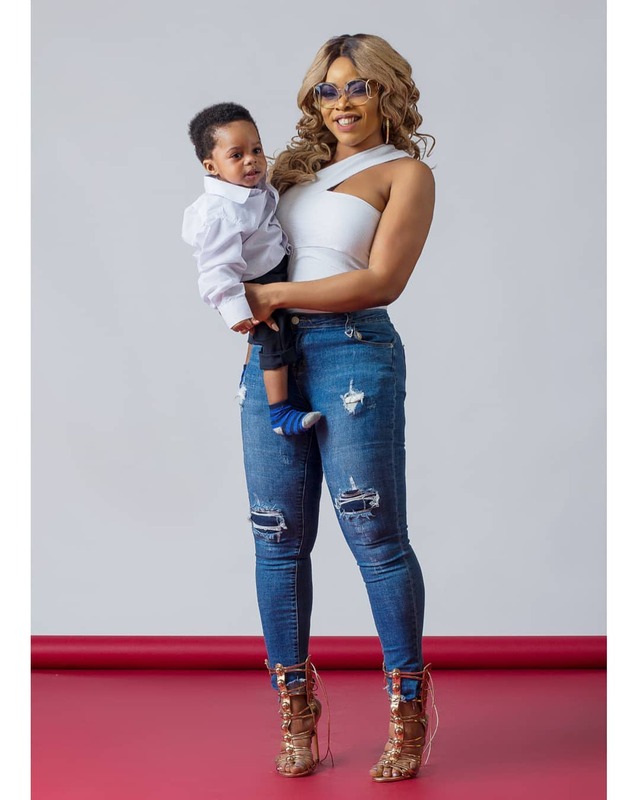 Laura who is blessed with a loving marriage and son Baby Rok, launched her book ‘HOW TO MAKE MONEY ON INSTAGRAM’ earlier this year. She is set to launch her fragrance ‘Incomplete’. 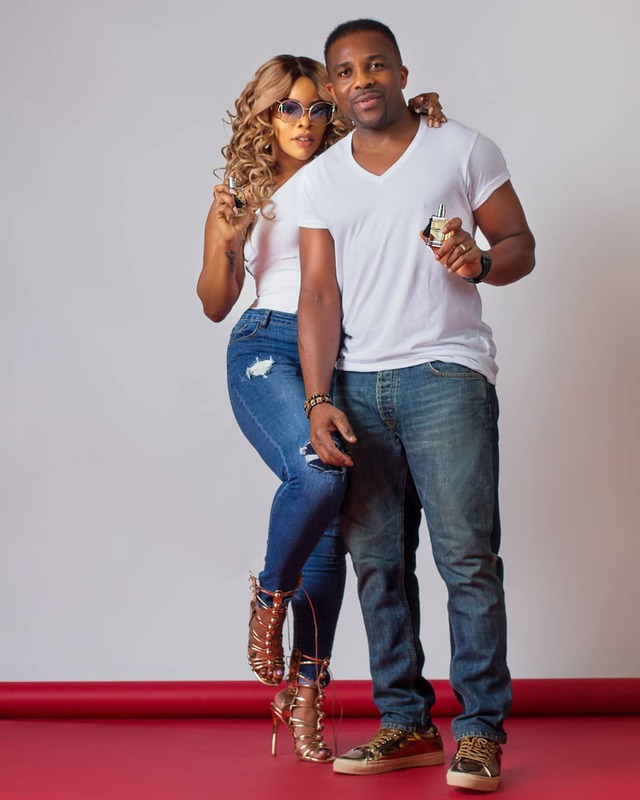 The entrepreneur shared some new photos on Instagram with one of photos captioned ‘Grace found me’.